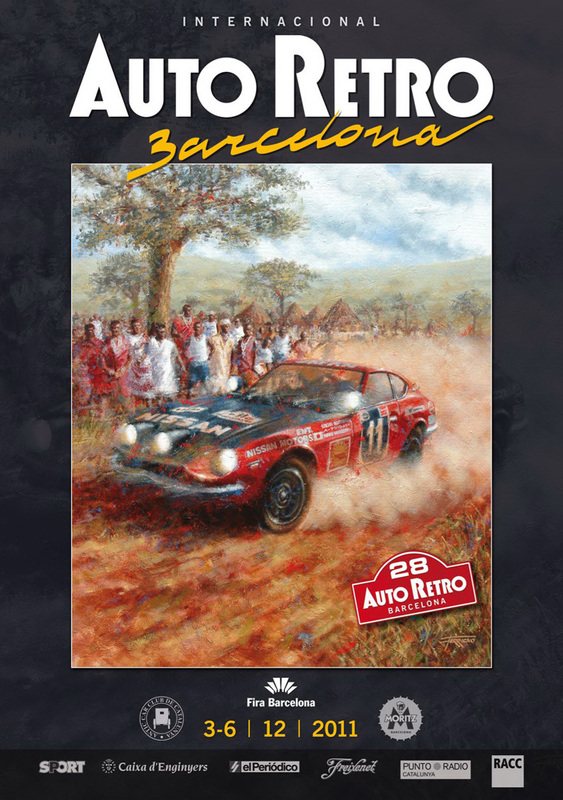 International Auto Retro Barcelona brings together enthusiastic vehicle collectors from different parts of Spain at an international forum where a variety of motor vehicle models are displayed for the perusal of a large number of attendees. Exhibitors of the latest car and motorbike models participate in the fair in large numbers to take advantage of the unique sporting culture of the city of Barcelona, attracting interested visitors in significant numbers each year. Amateur and professional motorcar collectors get the opportunity to browse from an extensive collection and purchase their favorite models at a conveniently located venue.This event hosts all important stakeholders from the automotive industry in Spain and provides them with a platform to launch new models and analyze the future of this industry in these testing time.